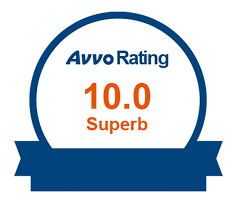 commitment to excellence and our caring and compassionate service to our clients. 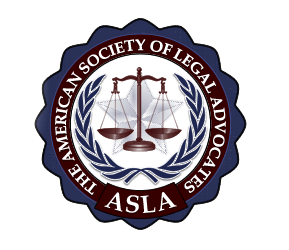 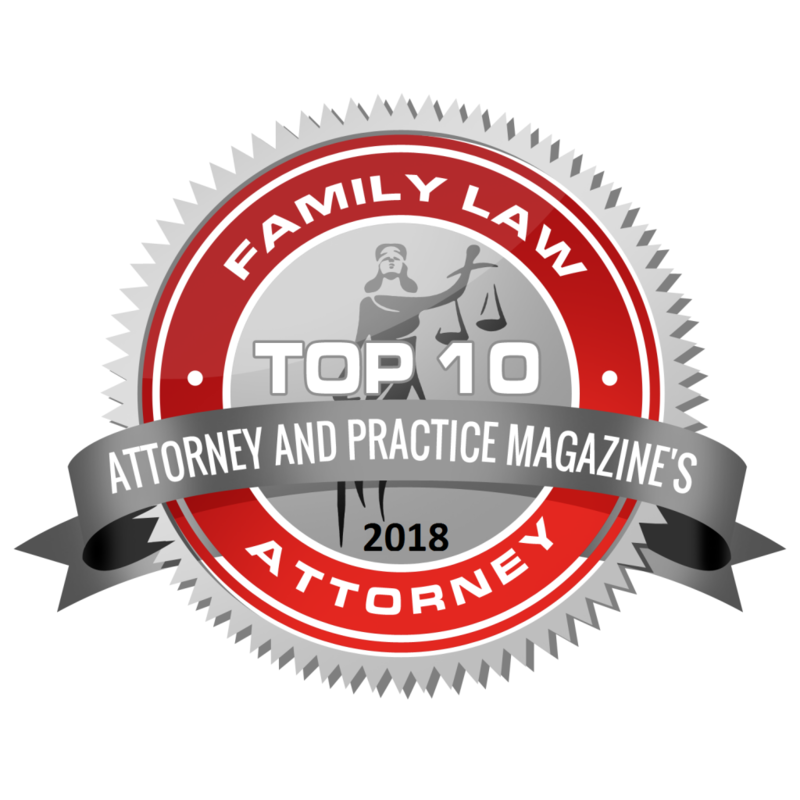 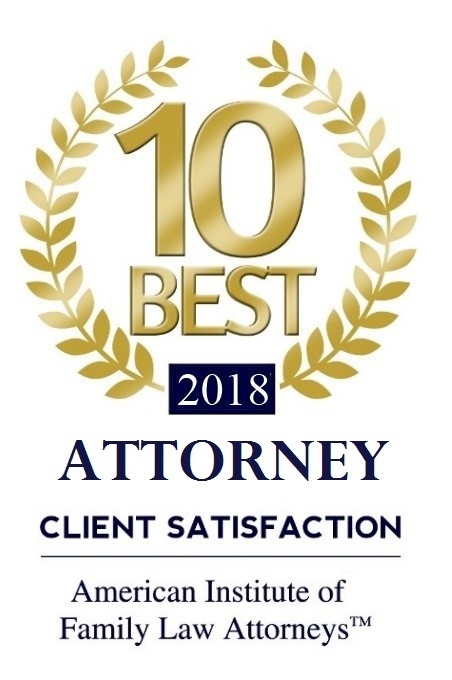 At Rosenberg & Associates, what sets us apart from the other law firms is our commitment to excellence and our caring and compassionate service to our clients. 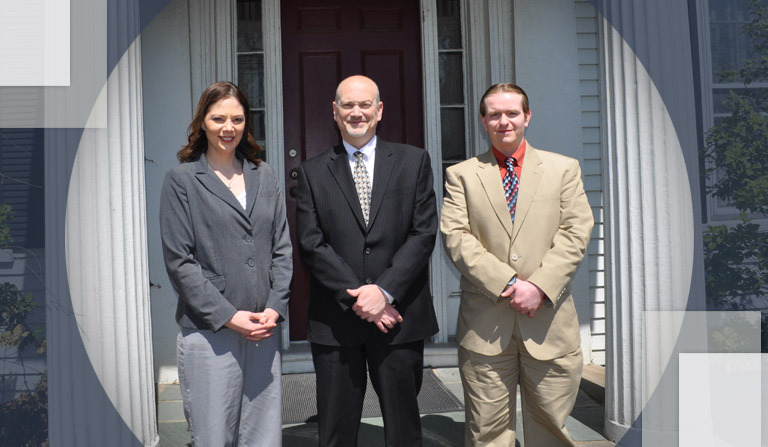 If you think you need a lawyer in Portage County, call us today to set up your free consultation!